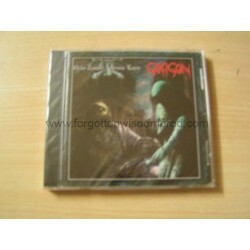 Gorgon : 5 rare and or unreleased tracks + a cover of Burzum. OTAL offers 4 unreleased tracks + one new version of "Necrophilia" and a cover of Blessed In Sin. Long awaited release !